A parent’s deepest fear, given the level of depravity and violence in the world today, is that their child might disappear, not while traveling in a foreign country, but right under their noses in a local mall or on their way home from school. How can you protect your child, or children from predators? How can you keep surveillance 24/7 when you also want to allow them some measure of independence? 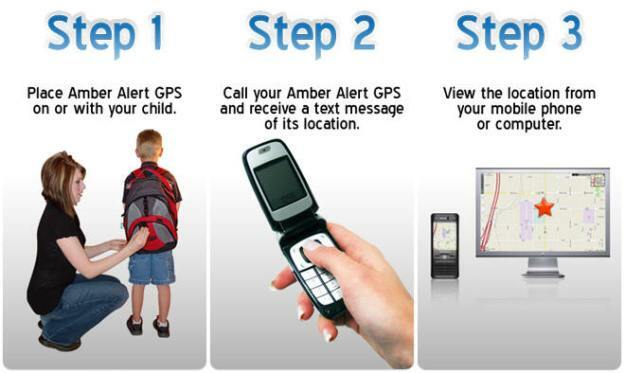 GPS tracking devices with wander alerts emit beeps or vibrations when a child strays too far. Digital watches and apparel that have high decibel alarms. SafetyTat waterproof tattoo allows a mom to attach her phone number to her child. Wander Wear clip-on tags on which parents can write their phone number. Don’t advertise your child’s name to strangers. Make sure your children know their first and last names, complete address and phone number. Children have to know how to contact you at all times, how to dial 911 and make collect calls. Never let a small child out of your sight. Teach children not to run, walk, or hide from their parents. Also, provide children with instructions on what to do if they become separated from you. Don’t let kids listen to their headphones or play video games while they are walking with you. 90% of families will momentarily lose track of a child in a public place. Tens of thousands of children go missing for some period of time each year. Six years ago, Ms. Dver launched Wander Wear clip-on tags for kids, upon which the parent’s cellphone number can be written. It is her belief that too many parents rely on monitoring devices more than they should. Another important statistic from the organization’s website is, that 40 children go missing each every second in the United States. That means 2,100 children go missing each day. Mr. Burris presents a comprehensive overview of the safety options available to parents today, with “devices can add a measure of security, but can’t replace parental supervision.” He cautions that despite all the new low- and high- tech devices on the market today, there is still no substitute for direct eye contact and the use of common sense to keep your child safe.